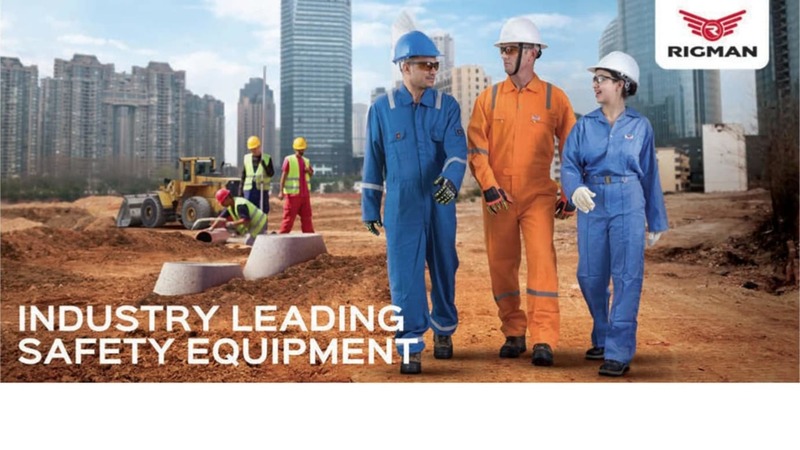 Rigman Safety Ltd. UK, offers a wide range of safety products. Our quality control department focuses on the best quality, so you can order with utmost confidence. Rigman assist their customers in implementing comprehensive programmes combining environment and safety as well as corporate image and employee comfort. Rigman provides integrated technology solutions eliminating the need for multiple suppliers. Rigman Safety continues to grow rapidly by providing better customer service, higher quality, competitive prices, easy order tracking, fast turn around time and free consultation. Rigman is a key supplier of Industrial, Oilfield, Construction and Marine safety items from coast to coast. Rigman Safety products complies with international standards like OSHA, OH & ESD, BS, EN and ANSI. For more information contact info@rigmansafety.com, or visit their website.